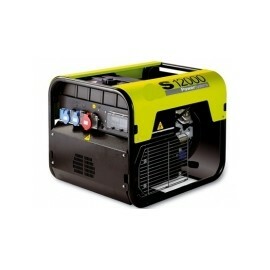 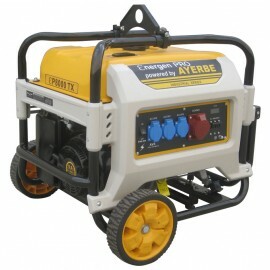 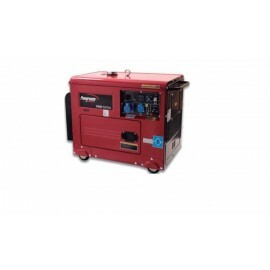 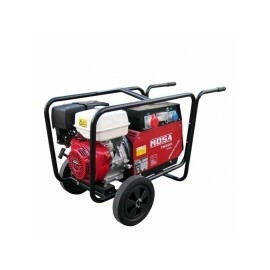 GENERADOR ELECTRICO TRIFASICO, MOTOR HONDA, PORTATIL, 7 KVA GASOLINA, 3000 RPM, ARRANQUE MANUAL, TOMAS DEL ALTERNADOR CON PROTECCIÓN TÉRMICA, DEPOSITO AMPLIADO(11 LITROS). 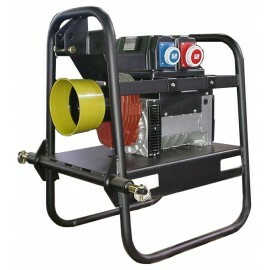 CUADRO DE ARRANQUE MANUAL. 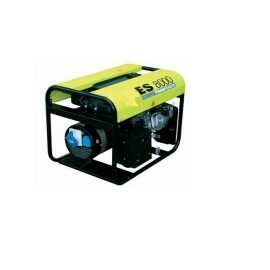 GENERADOR ALTERNADOR PARA TRACTOR 16 KVA KPC 3000/16. 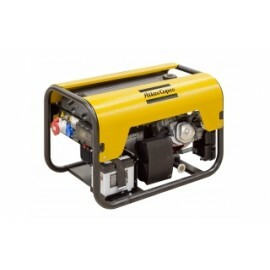 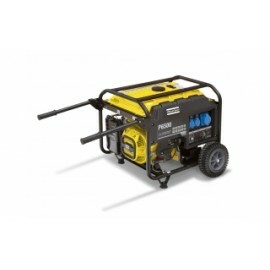 GENERADOR PORTATIL MONOFASICO, DIESEL, MOTOR PRAMAC POWERMATE, 4,95 KVA DE POTENCIA, INSONORIZADO, PREDISPUESTO PARA CONCECTAR CUADRO FALLO DE RED, SISTEMA AVR.